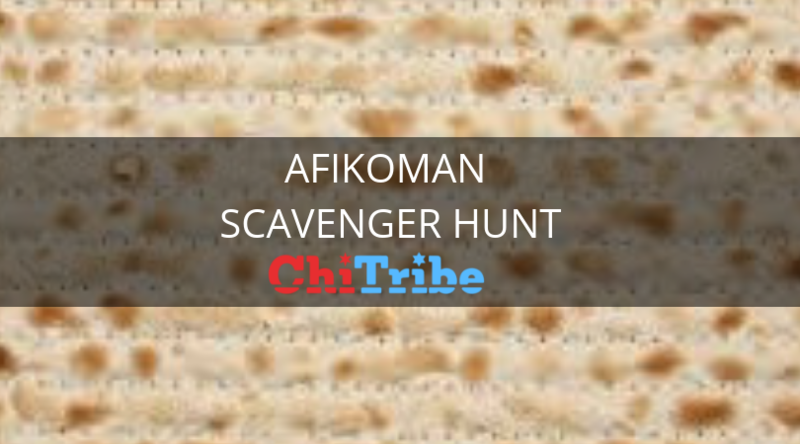 Who says you have to be a kid to find the Afikoman? 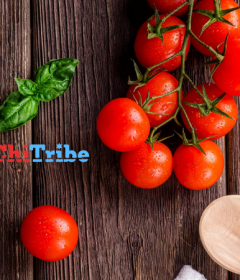 Follow @YourChiTribe as we give you clues to win some big kid prizes for finding OUR Afikoman during your lunch break. 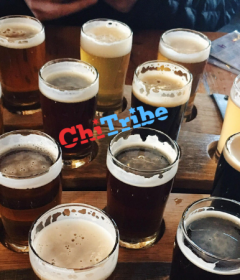 Post about it on your Instagram Story and tag @YourChiTribe to be eligible for the prize. There will be one winner for each clue. “Afikoman” means Passover dessert so help us spread this sweet way to spend your spring lunch break.